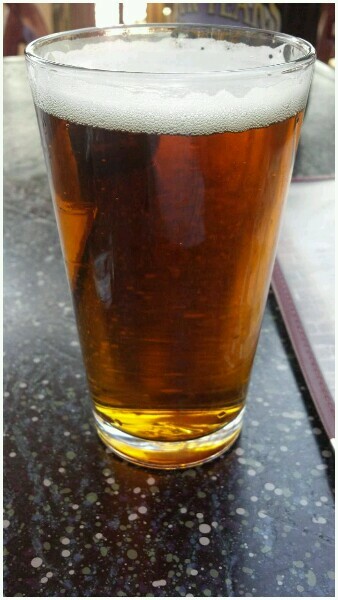 One of Four Peaks signature brews, this is an English style pale ale. Moderate bitterness, with a floral and fruity crisp finish. An easy drinker. Well worth it. Enjoy this on Four Peak's fine patio.